A man who can control shadows is terrorizing the magical community of London. Performing a grand ritual that could rip the very fabric of reality apart. 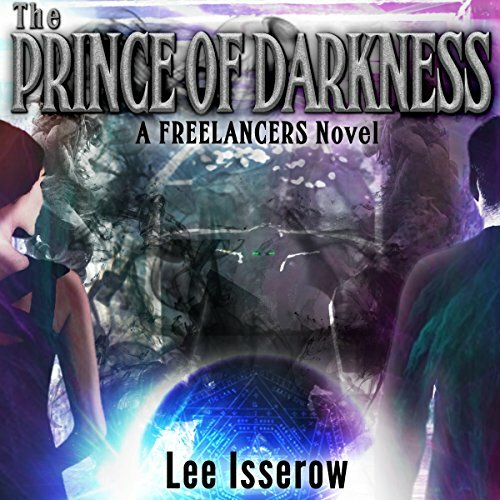 But when they discover their connection to the Prince of Darkness, they find themselves pulled in to his scheme whether they like it or not. Because the Shadowmancer is not working alone. Someone is pulling the strings. And the only way they can find out who is to bring the entire world to the brink of oblivion. The Prince of Darkness is a gripping, fast-paced urban fantasy thriller that will captivate fans of Neil Gaiman, Charles Stross, Bella Forrest, and E.E. Holmes. Didn’t want to listen to the whole story because the narration was awesome. Too slow and sensational. Wish I could return it.